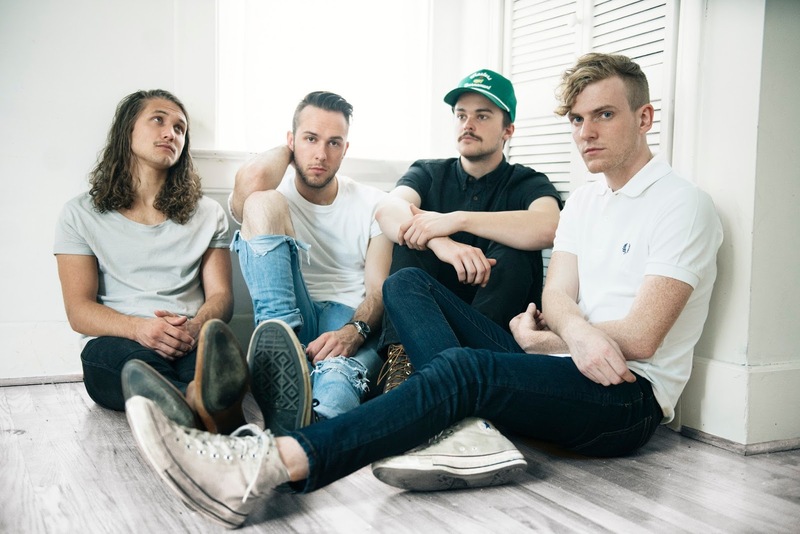 Get Ready For Summertime with COIN's Latest Release, "Talk Too Much"
When I first discovered the Nashville-based band, COIN, last year, I knew it was fate. One listen of their incredibly catchy and feel-good song, "Run," and I was hooked—come to think of it, I think all it took was 10 seconds of listening to know that they would soon become one of my favourite bands. So when they began teasing the release of their new song, "Talk Too Much," on their Facebook and Snapchat pages, I listened to those snippets over and over until I couldn't get enough. And then, like the angels they are, they released the song one day early. It's catchy, feel-good, and will have you feeling all the #summertimefeels. Take a listen below to see just why these guys are becoming unstoppable in the indie music world.